Spices Whole There are 39 products. Mullaco brand close-pod whole Black Cardamom/ Elaichi (200g). 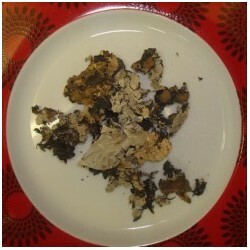 Rich, strong and aromatic, black cardamom is traditionally used to flavour spicy Indian dishes, such as Lamb Biryani. They are perfect for slow-cooked meals as the pods release flavours that infuse into your cooking. 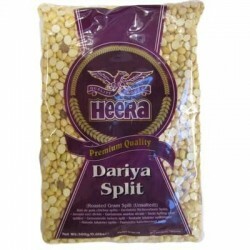 Also available in 50g and 700g packets. Mullaco brand close-pod whole Black Cardamom/ Elaichi. 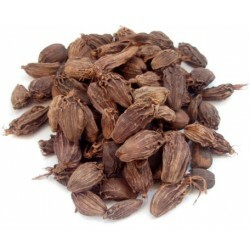 Rich, strong and aromatic, black cardamom is traditionally used to flavour spicy Indian dishes, such as Lamb Biryani. They are perfect for slow-cooked meals as the pods release flavours that infuse into your cooking. Mullaco brand Black Pepper (Mari) 300g packet. Mullaco Whole Cloves/Lavung/Laung (300g). 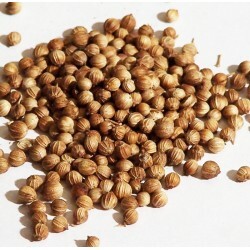 Clove is an ancient spice used extensively in stews, teas and rice preparations. This aromatic condiment has many proven healing properties and has been a part of traditional Indian medicine and cuisine. Mullaco Whole Cloves/Lavung/Laung (50g). 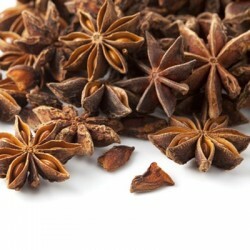 Clove is an ancient spice used extensively in stews, teas and rice preparations. This aromatic condiment has many proven healing properties and has been a part of traditional Indian medicine and cuisine. 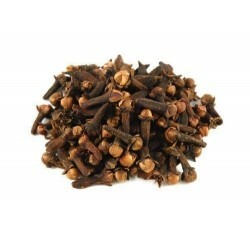 Mullaco Whole Cloves/Lavung/Laung (700g). 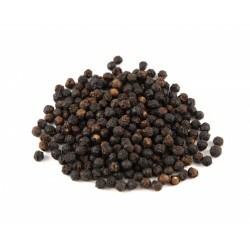 Clove is an ancient spice used extensively in stews, teas and rice preparations. This aromatic condiment has many proven healing properties and has been a part of traditional Indian medicine and cuisine.